On Saturday, April 6, we will hold our Spring Class (Part 1). 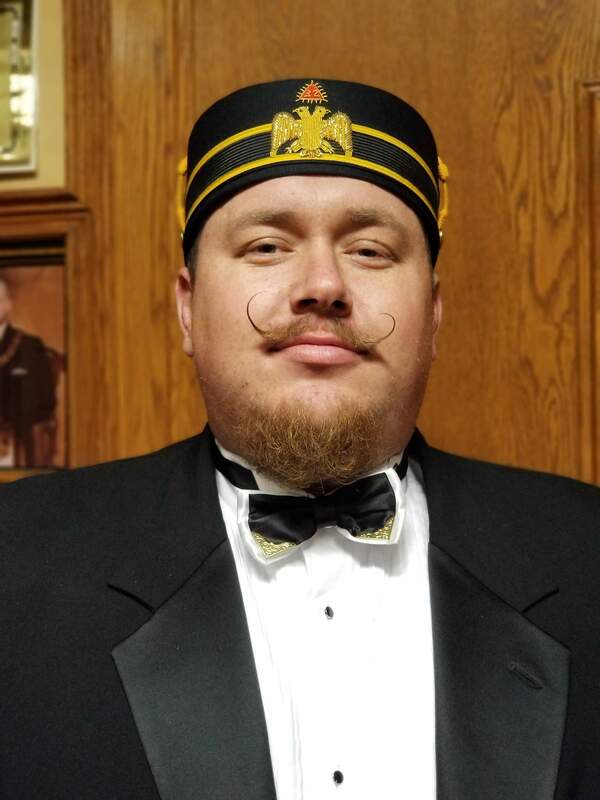 We will start at 8:00 am, with the 4th Degree portrayal about 8:30 am, the 14th Degree about 10:30 am, and the 18th Degree about 12:45 pm. Lunch will be provided. Everyone is welcome to the degrees and we can always use extra help with stage craft. Our next stated meeting will be on Monday, April 8, 2019. Dinner will be at 6:30 pm. The menu will be Baked Ham, sweet potatoes, succulent corn, and assorted pudding. The cost is $15 per person or $25 per couple. Be sure to make your dinner reservations by Thursday, April 4, through Harold Bogner at hbogner@smartsourcellc.com email, or by phone at (805) 218-1648 (leave a message). 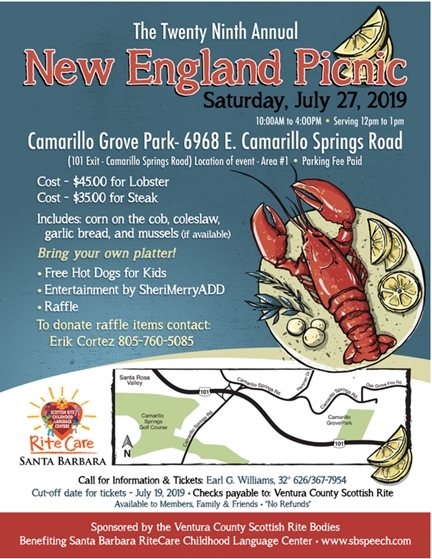 The New England Summer Picnic will be held on Saturday, July 29, at Camarillo Grove Park. 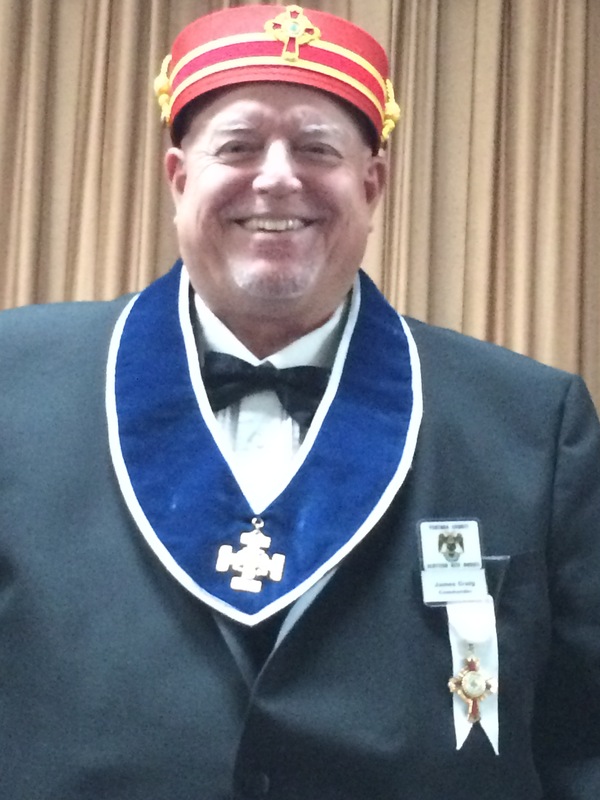 It is the mission of the Ventura Valley of the Scottish Rite of Freemasonry to improve its members and enhance our community by teaching and emulating the principles of Brotherly Love, Relief, and Truth while actively embracing high social, moral, and spiritual values including fellowship, compassion, and dedication to God, family and country. 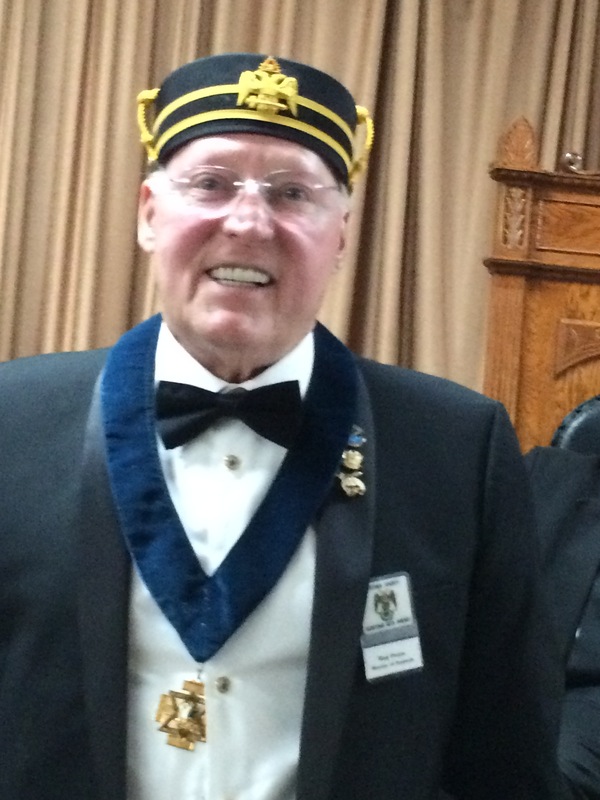 We achieve this mission by providing further enlightenment to our members through educational opportunities, our philanthropic efforts, and our involvement with the brethren of our Masonic lodges. 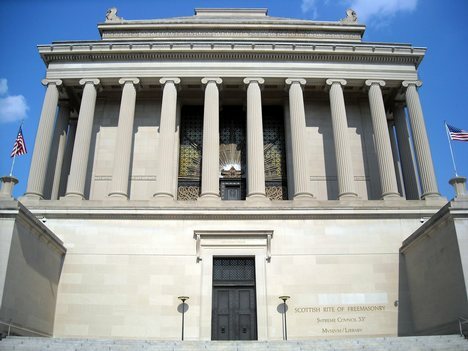 The Scottish Rite is one of the two major branches of higher-degree Freemasonry in which a Master Mason may proceed after he has completed the three degrees of Symbolic or Blue Lodge Masonry. 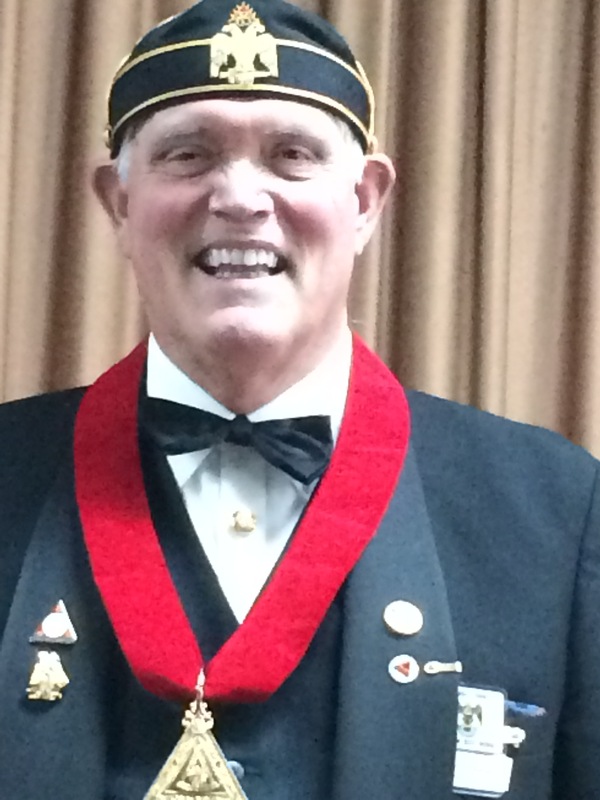 The other branch is known as the York Rite, consisting of Royal Arch Masons, Royal and Select Masters and the Knights Templar.